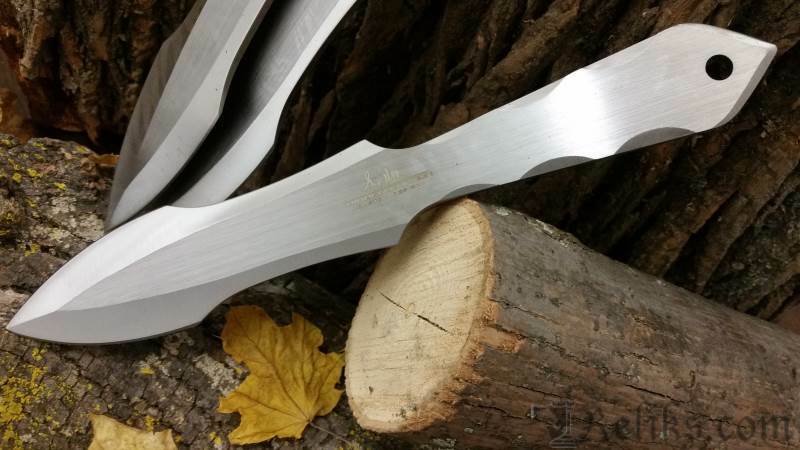 Designed for the perfect throw every time by master knife designer Gil Hibben, the Gen III Throwing Knife Set is the newest in his line of professional throwing knives. Each knife is 11” of one, solid piece of 3Cr13 stainless steel with a 6” perfectly shaped blade for maximum target penetration. The handles are designed to guide your hand into the same accurate release each time the knife is thrown. A sturdy nylon triple pocket belt sheath holds the set. 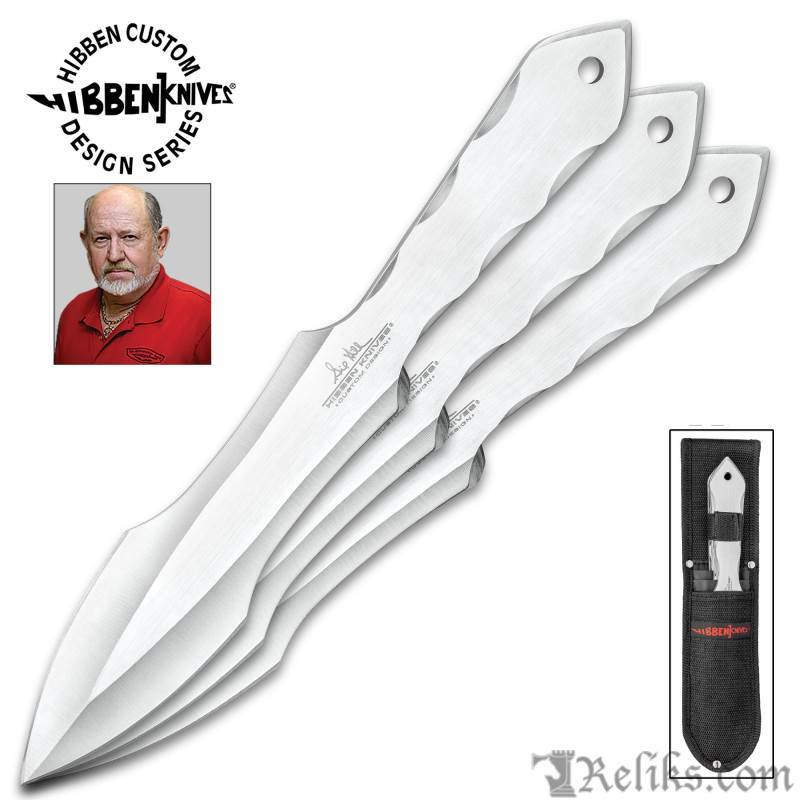 Gil Hibben Throwing Knife Set - Each knife is 11” of one, solid piece of 3Cr13 stainless steel with a 6” perfectly shaped blade for maximum target penetration. 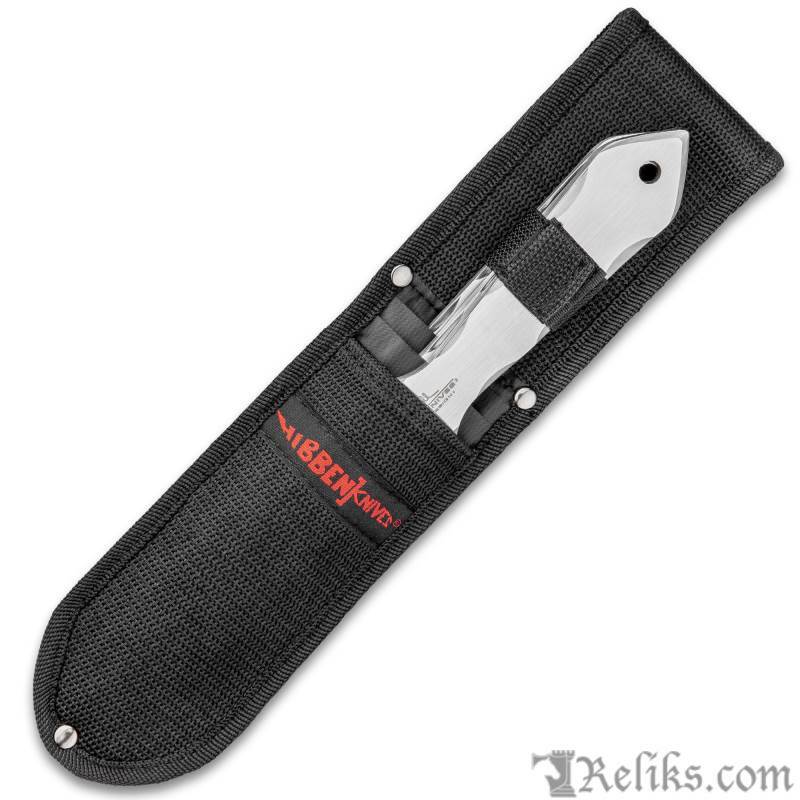 Hibben Throwing Knives - A sturdy nylon triple pocket belt sheath holds the set. 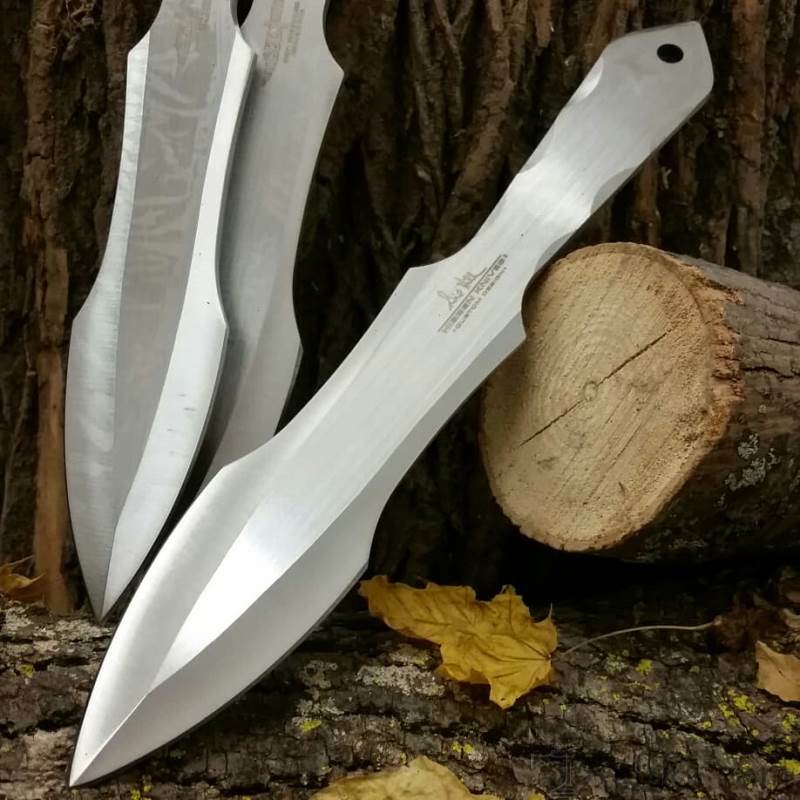 Gen Iii Throwing Knife Set - Designed for the perfect throw every time by master knife designer Gil Hibben, the Gen III Throwing Knife Set is the newest in his line of professional throwing knives.